#281: Sometimes, we all need a break from these little glowing boxes. How do you know when it’s time to unplug? What do you do to make it happen? Hmm… I’m not sure if I do ever leave screens if I’m completely honest. I use them at work, I usually eat dinner in front of one and then I open up my iPad to check emails, spend some time checking my blog stats, Pinterest etc. I guess if the weather’s nice and I feel as if I need to give my eyes a break, I’ll head out – either for a spot of retail therapy or simply for a walk by the river (which then turns into a photography expedition… arguably another screen when instantly reviewing the shots?). 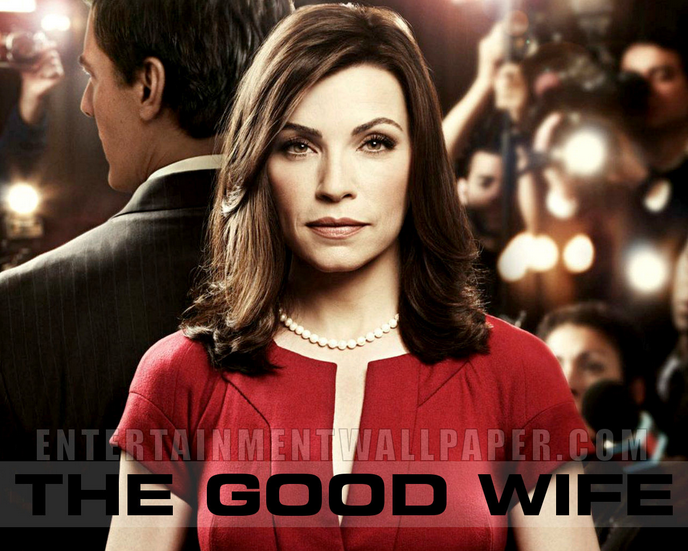 The other thing I do when I’ve had enough, is sleep – good ol’ Netflix has now got me hooked on The Good Wife, so I tend to watch an episode before bed anyway. THE best cake ever – Choccywoccydoodah! Me before my first Race for Life! Race for Life 2014 – calling card! Double the amazingness – Choccywoccydoodah! Afternoon Tea at Beas of Bloomsbury bakery… shame about the feet though! My t-shirt and medal – I completed my first 5K in 49 minutes! Mrs Browns Boys famous pair!